Hyaluronic Acid is everywhere, in injectable fillers which have its main ingredient, in topical serums, lotions, creams, and masks. And HA is now into foundation, primer, blush, and lipstick. Dermatologists are using hyaluronic acid in numerous ways to make skin more dewy, firmer, and a whole lot more awesome. Something this popular has got to do amazing things for your skin. If you are curious about this wonder ingredient, read on! 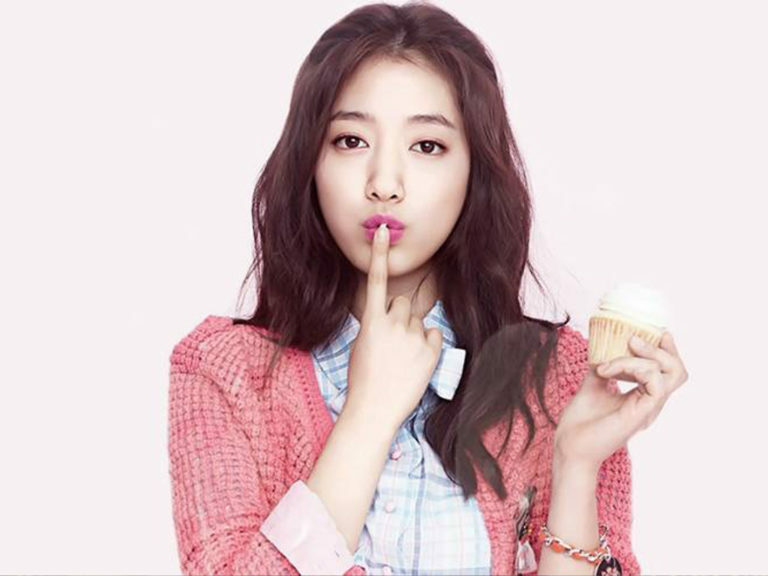 We also include an A-list Hollywood actress who fondly uses it on her beauty regimen. Hyaluronic acid is one of the most extraordinarily beneficial ingredients. 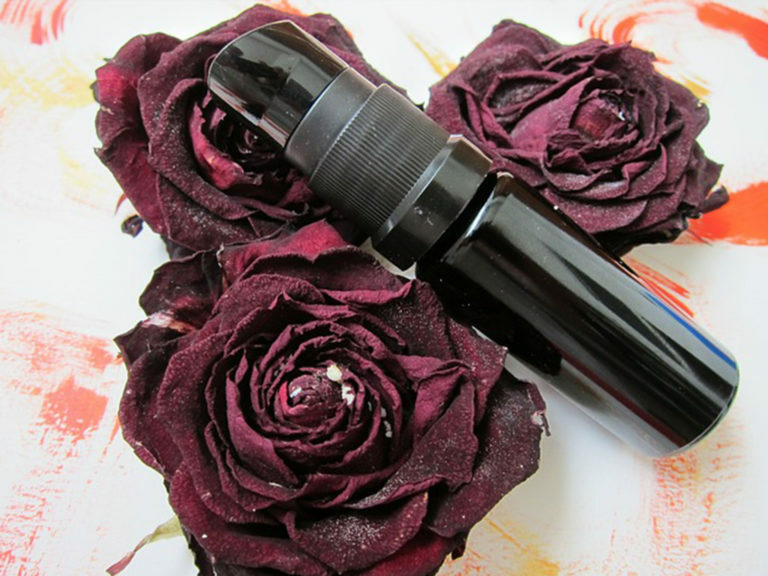 It is great for all skin types even for eczema-prone and rosacea-prone skin. Hyaluronic acid has powerful anti-aging properties and is one of the premier hydrating ingredients for oily, sensitive, or breakout-prone skin. This superstar ingredient works to deliver supple, healthy-looking, and line-free skin. The is based on the science of skin and is truly remarkable. Hyaluronic Acid or hyaluronan or HA is a carbohydrate molecule that is naturally occurring in our bodies. It is a natural substance in skin that has stunning capacity to attract and hold vast amounts of moisture. It works overtime by replenishing skin to enhance a healthy look and feel. HA provides lubrication to the connective tissues of our joints and skin and is an important part of our skin’s overall health. HA is present in many areas of your body including your eyes, internal fluids, and connective tissues and especially the skin. Even though it occurs naturally in human bodies, HA is a super popular skincare ingredient. It does not burn because it contains a skin-boosting benefits including moisture. It becomes an increasingly popular ingredient in serums and moisturizers for its hydrating and anti-aging factors. HA is a humectant It’s molecules are too large to penetrate the top layer of skin thereby depositing moisture on skin’s surface and retains moisture on your skin. HA has anti-aging benefits Our skin does not maintain moisture as well as it used to as we age. The result is the visible loss of firmness, pliability, and diminished appearance of plumpness and suppleness. Babies skin is so soft because they are born with lots of hyaluronic acid in their skin! When our skin loses its suppleness, it starts to sag and fine lines and wrinkles become more apparent. 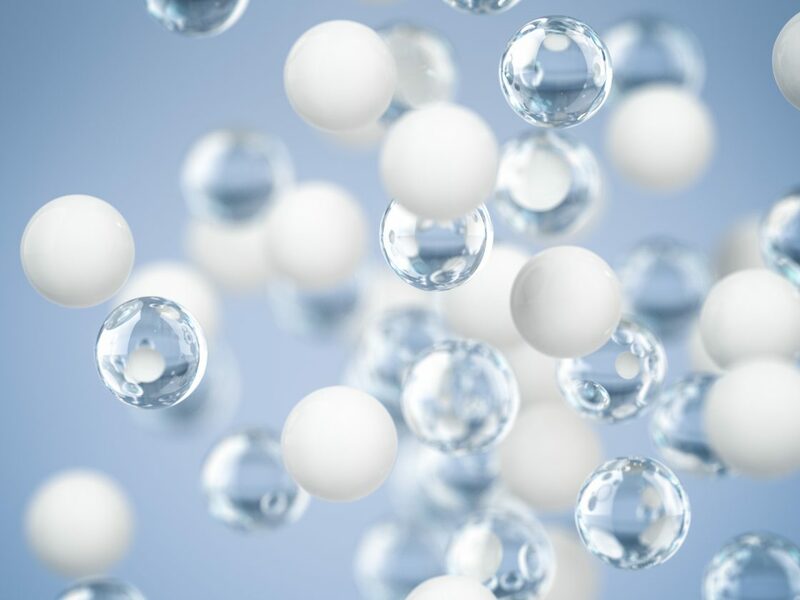 Hyaluronic acid’s moisture-binding characteristic is exceptionally important when it comes to skin aging. HA is a glycosaminoglycan, a fancy name for a vital natural substance which is a youth-supporting part of the skin. As the chief glycosaminoglycan in the skin, hyaluronic acid works to keep every aspect of skin stable, safeguarded, and constantly renewed. HA diminishes wrinkles Hyaluronic acid plumps up the skin to smooth out fine lines and wrinkles. Hyaluronic acid rejuvenates skin’s outer layers so they look and feel softer, smoother, and, glowingly hydrated to instantly improve the appearance of fine lines and wrinkles. HA firms and tones. Your skin plumps up to appear firmer, less saggy, and more toned when it is supple and hydrated. Hyaluronic acid restores your skin’s moisture and gives it a youthful state. HA supports healing It gives your skin a soothing moisture and anti-inflammatory properties. Because it has the repairing ability and skin healing support. HA has an antioxidant defense UV damage and free radicals break down collagen and elastin to make our sagging and wrinkles more apparent. HA provides skin antioxidant defense for these. HA has a very low risk of allergic reaction or irritation because it is naturally occurring in our bodies. You just have to check and make sure that you are following the usage or instructions of your hyaluronic acid formula or consult a dermatologist. It is recommended to do a patch test to see how your skin will react every time you use any new skincare product. You just apply a small amount of the product to the inside behind your ear or inside of your wrist. And wait 24-48 hours to make sure there is no reaction. One of the most beautiful women in Hollywood, Oscar-winning actress Sandra Bullock does not look like she has aged a day even a decade after her Miss Congeniality movies, and yes, her skin secrets are so simple. A 53-year-old actress, Sandra’s big skin secrets include the combination of EyeBorn Eye Serum and VitaFirm Skin Cream packed with Vitamin C and Hyaluronic acid. Claims have it that it removed approximately 90 percent of her wrinkles. Wow. Is Hyaluronic Acid Really Worth Trying? 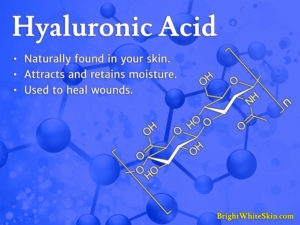 Hyaluronic acid is really worth trying. Because it offers such lightweight hydration, HA is great for all skin types, including those with oily or sensitive skin. We are all aging. You can still benefit from HA’s ability to hydrate and protect skin even if you are not concerned about wrinkles. Hyaluronic acid is wonderful for restoring skin’s hydration all year round. Hyaluronic Acid Serum for Skin is a great example of a product containing Hyaluronic Acid that you can try today. Be sure to try a small sample on an inconspicuous part of your skin for a day or two to make sure you are not allergic to it.